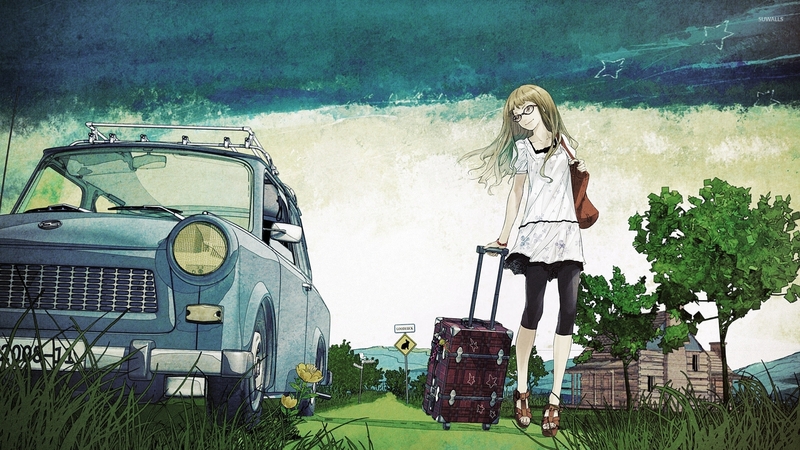 Girl going on a trip Anime desktop wallpaper, Tree wallpaper, Trip wallpaper, Luggage wallpaper, Anime wallpaper - Anime no. 40705. 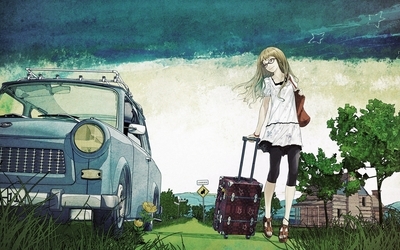 Download this Girl going on a trip Tree Trip Luggage desktop wallpaper in multiple resolutions for free.